If you like your online casinos sites sleek, suave, and stylish, and yet you have somehow not managed to find one to suit you despite the thousands of other sites that have opted for the exact same look, then Aston Casino may just be for you. At this point, it feels that online casino players can be somewhat judgemental when it comes to a lack of originality. It is understandable that it is hard to find an entirely unique idea when you consider how many other sites there are around, but essentially painting by numbers by picking one of the most obvious and overused concepts in the entire iGaming world, however suitable that concept may be for an online casino, is always going to grate a little. That being said, we have all been surprised before by sites that didn’t look like much and ended up being some of the very best places to play, with a few unique touches and a good selection of content and promotions, Aston casino could make itself as competitive as any other site, so, is this what this site chooses to do? Yes, it’s a theme you have seen utilised at more casinos than you can count unless you’re a total newbie to the scene (and if you are, it’s still the first theme you expect from any casino site) but that doesn’t mean it can’t look good. The first tick in the positive column for Aston Casino in terms of design is that it doesn’t use black and gold as a colour scheme, instead favouring black and a subdued shade of orange, which instantly puts it in the minority of affluent themed sites. Another big plus point for Aston is the ease of navigation that you get with this site. Thumbnails allowing instant access to a site’s most popular games are nothing new, but you will rarely find them in as many categories and as easily displayed as they are at Aston Casino. 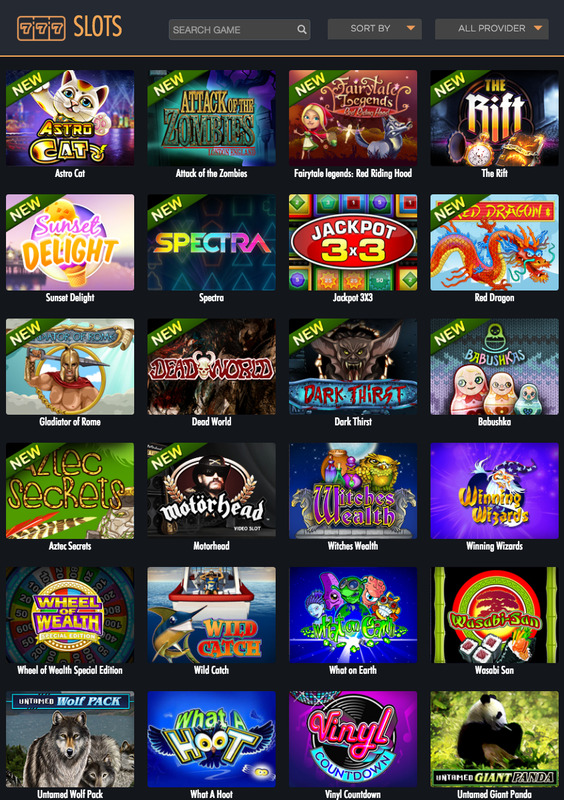 Search through featured games, slot games, casino games, or jackpot games to find something to suit your mood, and as you can scroll through each, it saves the need for all the thumbnails to be constantly present, creating a cluttered feel to the site. The concept may be the least original around, but that doesn’t change the fact that Aston Casino executes it perfectly. So, it looks good, and that’s an important start, but ultimately it comes down to the games on offer, and more specifically, the variety of games that are available. With titles coming by way of a host of software providers, including 1X2gaming, Blueprint Gaming, ELK Studios, Extreme Live Gaming, Microgaming, NetEnt, NextGen Gaming, NYX Gaming, and Thunderkick, Aston Casino certainly puts itself in a strong position in that regards. Slots fans will find brand new releases such as Wild Wild West: The Great Train Heist, and Divine Fortune, alongside the classics like Foxin’ Wins and Starburst. 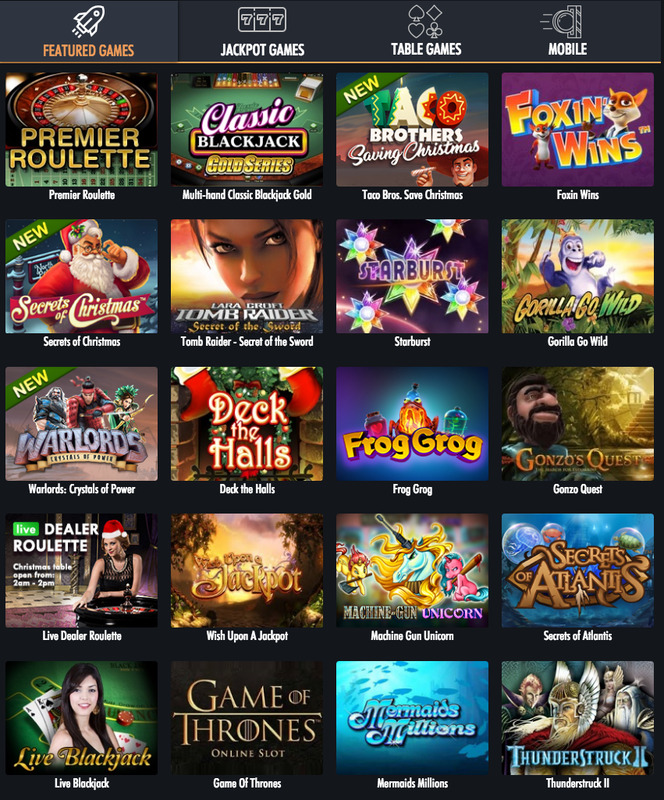 Casino titles here include your usual table and card games, alongside keno, bingo, and a host of other entertaining titles to keep you interested, or provide a break from your normal preferred game type. With a wide array of different promotions including (at the time of writing) a 100% welcome bonus on your first deposit. This really is a site that offers everything that a player needs, regardless of their level of experience. On the surface, Aston Casino looks like an online casino site with nothing unique to offer, but that’s where the phrase ‘don’t judge a book by its cover’ comes from, this is a great site, with a huge amount to love about it.